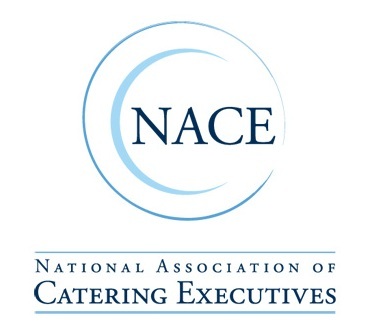 EAT THE HEAT is the Nationally Recognized and Award Winning annual fundraiser hosted by the Austin Chapter of NACE, the National Association of Catering and Events. Each year NACE-Austin partners with a local charity and produces an event that showcases Austin’s finest culinary talent and their favorite ways to beat the grueling Texas summers. The summer’s fun event is a progressive cocktail party that moves through downtowns hottest bars/event venus as guests are treated to specialty cocktails, hors d’oeuvres, live entertainment with a grand finale featuring a Chef’s Showcase and Silent Auction! CHARITY PARTNER: Each year we select a local charity to partner with for the Eat the Heat Fundraiser. In years past we have partnered with Center for Child Protection, the Dell Children’s Medical Center of Central Texas, Austin Habitat Young Professional (HYP), Capital Area Food Bank, Eldercare, PAWS, Breast Cancer Research Center and The Smile Never Fades. Our 2013 ETH Charity Partner will once again be The Smile Never Fades.